No event is possible without the help of a dedicated, hometown-proud volunteer staff! 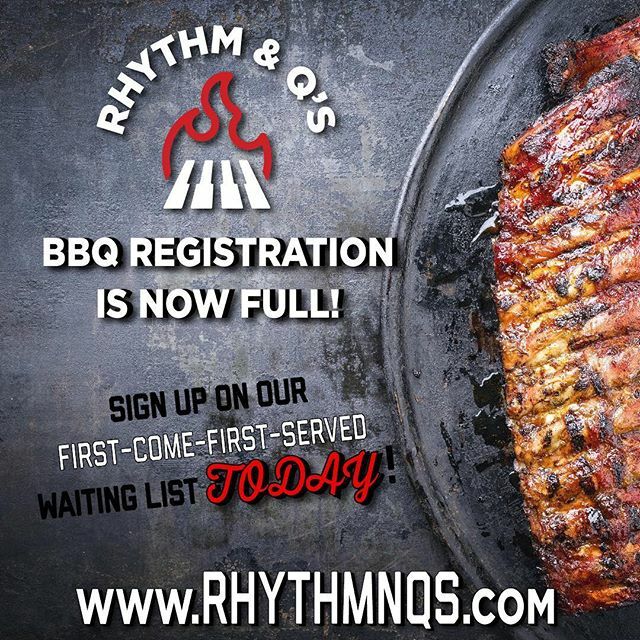 Rhythm & Q’s is looking for individuals who are motivated, energetic, and dependable to join our team to ensure the success of both the BBQ and Music Competitions. 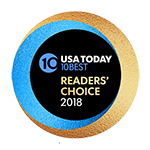 We need YOUR help in delivering BBQ samples to the judges, running ticket booths, corresponding with the judging panel, and more. Come be a part of the fun and see, firsthand, the magic of teamwork and Lake City pride! 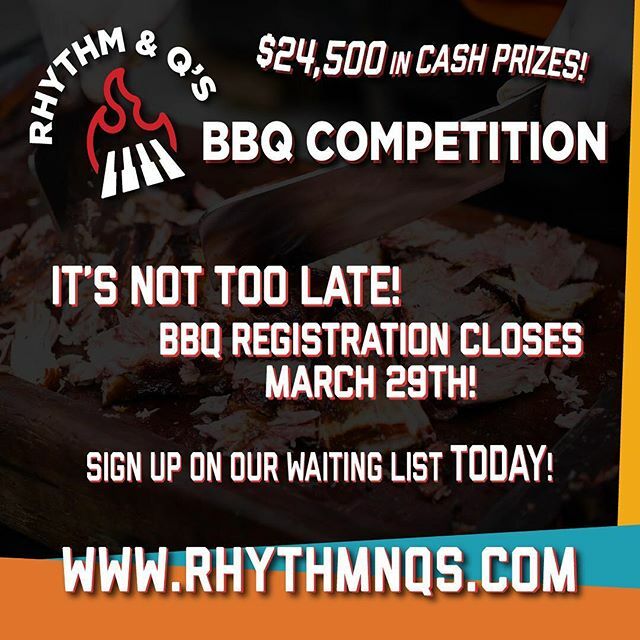 Volunteer applications for the 2019 Rhythm & Q’s BBQ and Live Music Competition are now being accepted. Please consider submitting your application today. Whether you’re a die-hard music lover or a BBQ fan (or both! ), we are sure to find a “Rhythm & Q’s niche” that will be perfect for you! Please complete the form below if you are interested in becoming a volunteer during the Rhythm & Q’s BBQ and Live Music Competition on October 18-19, 2019. Although we appreciate your interest and enthusiasm to help, please understand that submittal of this form does not guarantee the acceptance of your application. After its review, you will be notified about the status of your acceptance. The undersigned acknowledges, understands, and agrees to the following: I will conduct all volunteer activities with high standards, professionalism, and good taste, and will do nothing to damage the reputation or goodwill of LCCA, Rhythm & Q’s or other programs and activities in which I may participate. I will report to the shifts chosen by or assigned to me, in appropriate attire, giving at least 48 hours prior notice if I am unable to report to my scheduled shift. I acknowledge and understand that my participation may involve physical activity, such as walking or standing for extended periods of time and lifting boxes. I acknowledge and understand there are known, and unknown risks associated with participation, such as the following: physical risks which can include but are not limited to: dizziness, nausea, shortness of breath, headaches, cuts, bumps, bone injuries, paralysis or death. Risks may arise due to the unintentional or simple negligence (to the fullest extent permitted by law) or actions of other participants in or attendees of Rhythm & Q’s. I, for myself (hereinafter referred to as PARTICIPANT), willingly assume the above risks associated with participation. If, at any time, I feel anything to be unsafe, I know I have the right to immediately leave and refuse to participate any further. PARTICIPANT agrees to and shall comply with all guidelines, posted safety signs, rules, and verbal instructions, as conditions for participation. PARTICIPANT, my heirs, representatives, and next of kin (hereinafter referred to as RELEASORS) agree to hold harmless and indemnify LCCA, its subsidiaries and affiliates, directors, officers, agents, employees, contractors, and volunteers (hereinafter referred to as RELEASEES) from any and all injuries, liabilities, or damages to self or personal property from participation and/or Participant’s negligent or reckless actions. RELEASORS additionally agree to indemnify RELEASEES for any defense cost or expense arising from any and all claims, injuries, liabilities, or damages to self or personal property from my participation and/or negligent or reckless actions. I acknowledge that I shall in no way be considered an employee or agent of LCCA and that I have no authority to bind LCCA contractually or otherwise. I am physically and mentally able to participate and am legally competent to read and understand this Waiver, Release, and Disclaimer Agreement. I understand that I have given up substantial rights by signing it, and hereby execute this agreement without coercion. By submitting this form, I acknowledge that I have read, understand, and agree to the terms of this Volunteer Waiver, Release, and Disclaimer Agreement. Subscribe for Rhythm & Q's News, Updates, and Information! 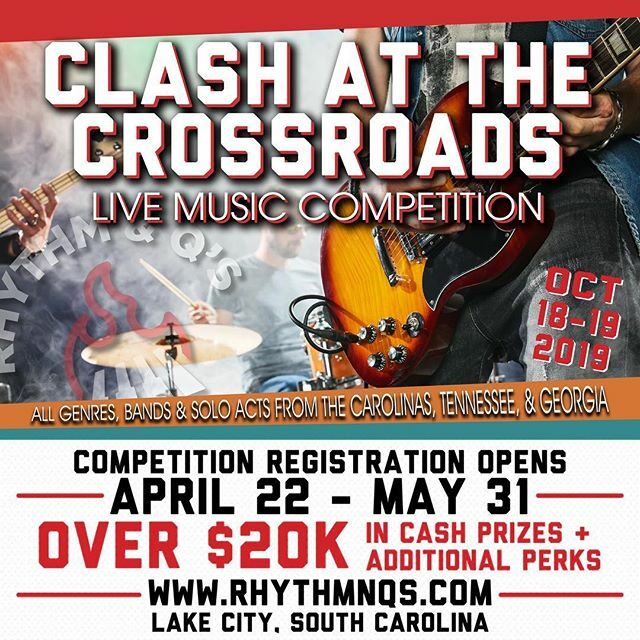 Get ready for Lake City’s annual Rhythm & Q’s BBQ and Live Music Competition, offering $45,000 in total cash prizes! Save these dates because you don’t want to miss Rhythm & Q’s, Friday, October 18 & Saturday, October 19, 2019! 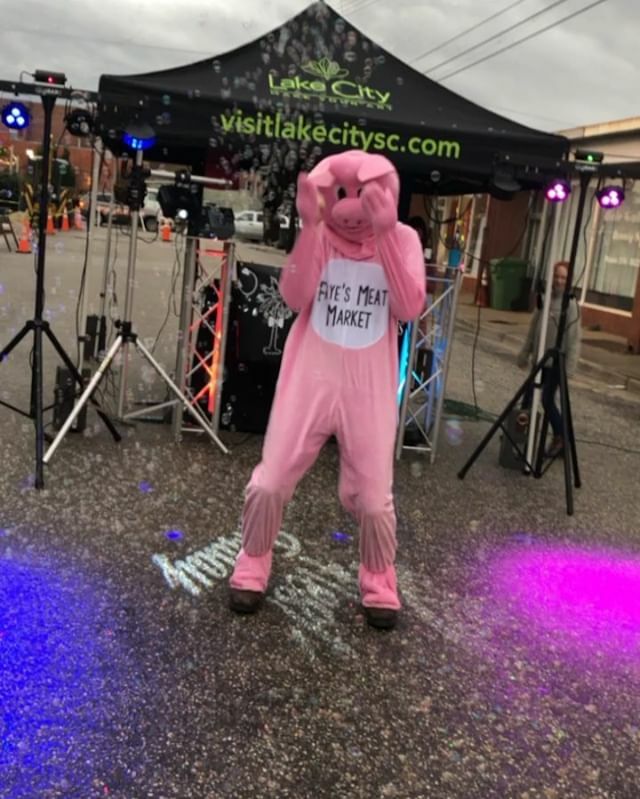 Copyright 2019 - Lake City Creative Alliance. All Rights Reserved. Event Web Design by Crowdedbox Digital.